Gif Lingua uses Quizlet to support vocabulary learning and testing for all its 3,000+ leveled readers. You can’t beat Quizlet and we felt no need to reinvent the wheel! 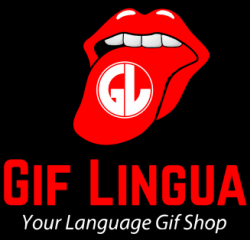 Now, Gif Lingua is a Verfied Creator on Quizlet. Find all our folders on every conceivable educational topic HERE. 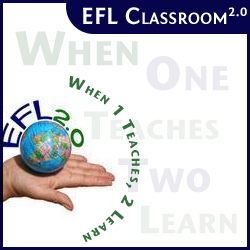 We are the only creator offering language teachers moveable gif images for all sets – research proven to improve retention and learning. We are proud to partner with Quizlet and provide teacher created, quality materials using Quizlet’s cutting edge learning technology. Use our sets on Gif Lingua (click the settings button – Study – Quizlet) or stand alone on Quizlet! App or web. Quizlet allows some great functionality for teachers and learners. Learners can compete in all activities – Match, Learn, Spell etc ….. The testing feature will motivate students to master material. Of course, flashcards with pronunciation make for great learning. Finally, teachers can print off sets in pdf to use in class as flashcard games. Enjoy using Gif Lingua Quizlet sets and come back often for many more created each week!